The much-awaited trailer of Zoya Akhtar’s Gully Boy starring Ranveer Singh and Alia Bhatt was finally unveiled this afternoon. The film, inspired by the lives of rappers Divine and Naezy, revolves around a boy trying to make his dream of becoming a rapper come true. 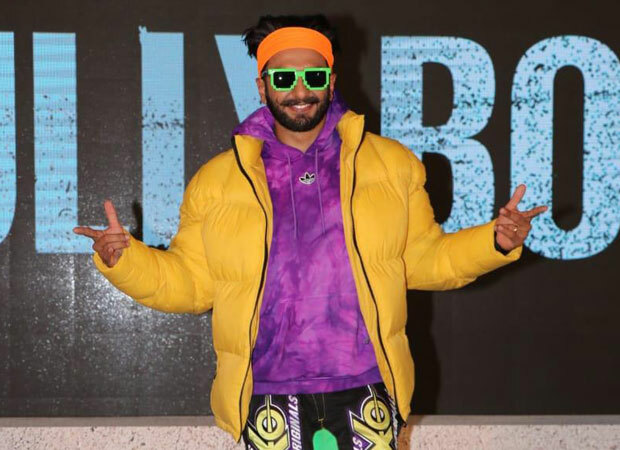 As the trailer was unveiled this afternoon, Ranveer Singh showcased his rap skills not just in the film but also on stage as well with ‘Asli Hip Hop’ live version. In the trailer, Ranveer and Alia rebel against everyone around them to achieve their dreams. The film celebrates the journey of a boy of Mumbai streets as he goes on to become one of India’s most notable rappers. Gully Boy talks about the everyday struggle, grit and determination of the voiceless and the unseen talents. Co-produced by Farhan Akhtar and Ritesh Sidhwani’s Excel Entertainment and directed by Zoya Akhtar, Gully Boy will release on February 14 in India.